HOUSTON – (Realty News Report) – Houston, which is becoming a gateway market for investors, boasts an industrial real estate market that is exceptionally strong as 2019 unfolds, Avera Companies’ Trey Odom told the annual BoyarMiller Real Estate Forum in Houston. Odom also predicts more inbound activity will be coming from the Far East this year. Odom was a panelist at the BoyarMiller Annual Real Estate Forum recently along with Jimmy Hinton of HFF and ULI District Council Chair Abbey Roberson, vice president of planning for the Texas Medical Center. 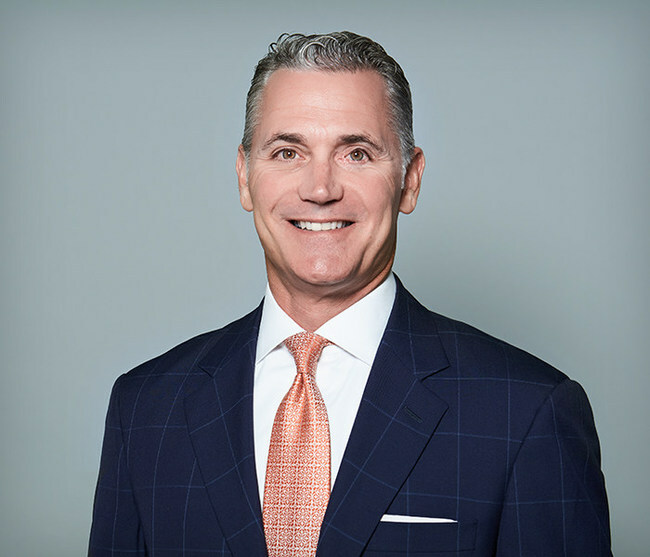 Hinton, managing director of HFF and responsible for his firm’s research, said Houston has taken great strides towards becoming a gateway market, similar to San Francisco and New York, that attracts international real estate investors. Hinton said 2018 was the first year that investors in the real estate industry truly considered Houston in context with other markets, and not in a separate category classified by its overarching banner as the energy capital of the world. Hinton admitted that investors still care about the price of oil. “But it is seen less as an indicator of what will happen with property fundamentals, especially outside of the office sector,” he said. Roberson said there are 58,000 parking spaces at Texas Medical Center. However, there are also 110,000 employees, 40,000 students and hundreds of thousands of patients, family members and visitors that are going to TMC daily.